Compartmentalization was addressed at Young Professional Forum in Moldova October 4, 2014. Moldova (MNN) — Compartmentalization. We all do it. Some compartmentalize professional and non-professional parts of their lives. Others compartmentalize their social lives. Yet, others do it spiritually. 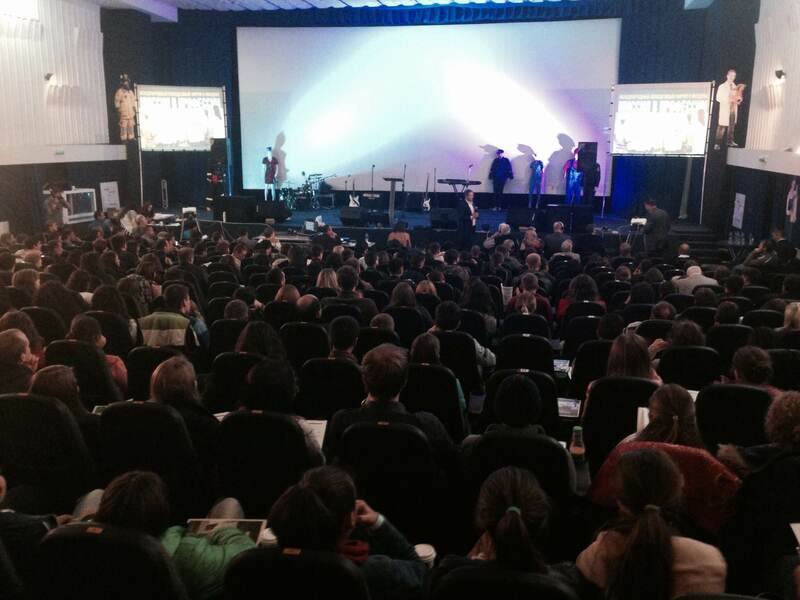 That was the focus of a one-day conference in Moldova over the weekend. Mission Eurasia, formerly Russian Ministries, and the Association of Spiritual Renewal (ASM) gathered more than 400 career-minded Christian young adults from Moldova, Belarus, and Ukraine for a young adult forum on compartmentalization and the Gospel. Youth Forum “Mission in the professional” in Moldova. 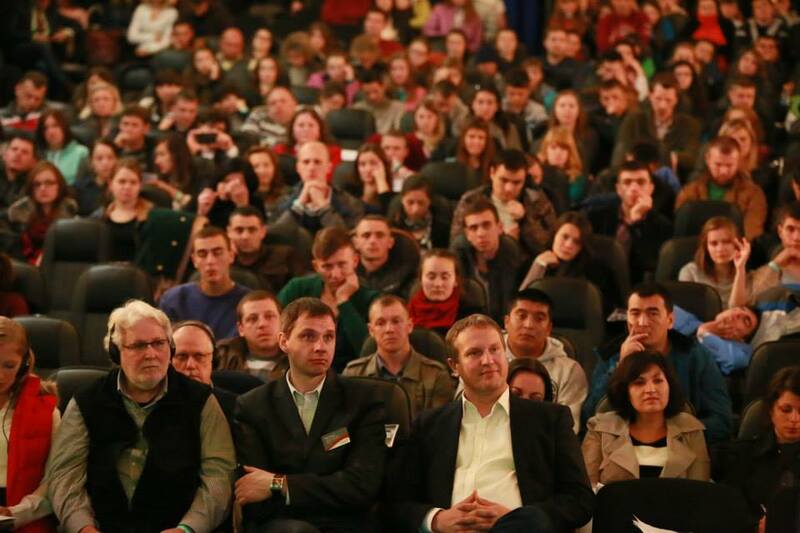 Local church leaders told us this was the first event of its kind in Moldova. One of the speakers, Insur Shamgunov, says the topic is relevant for all cultures. “People tend to have little boxes where they put different aspects of their life, like Sunday is just for church and my religious life. Work is just for my working life. That’s the secular part of me. These two parts don’t really correspond together. 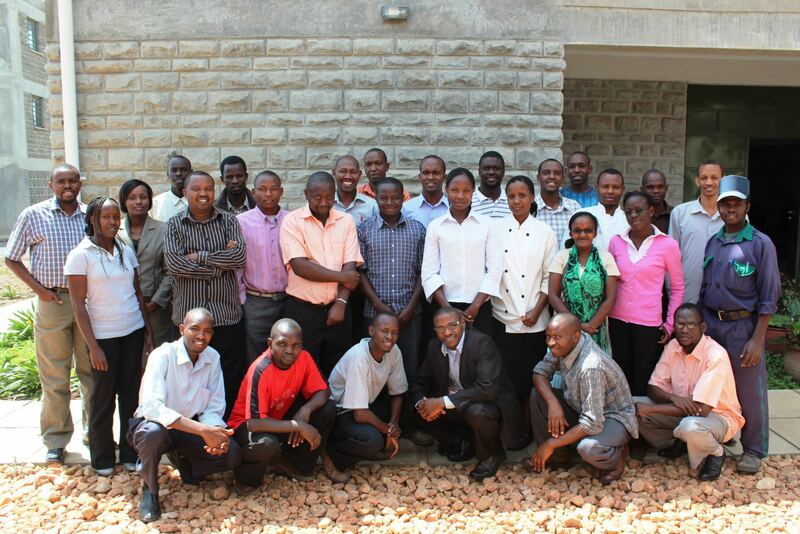 Tokarchuk is hoping several hundred young people will become agents of change and take it to their churches. He praying God will transform their attitudes on work and in their professional influence to become more effective and fruitful workers for God. Mission Eurasia emphasizes training young Christian professionals. Support their work through this link. Pray that these 400+ young adults will be the catalyst for change in their churches.